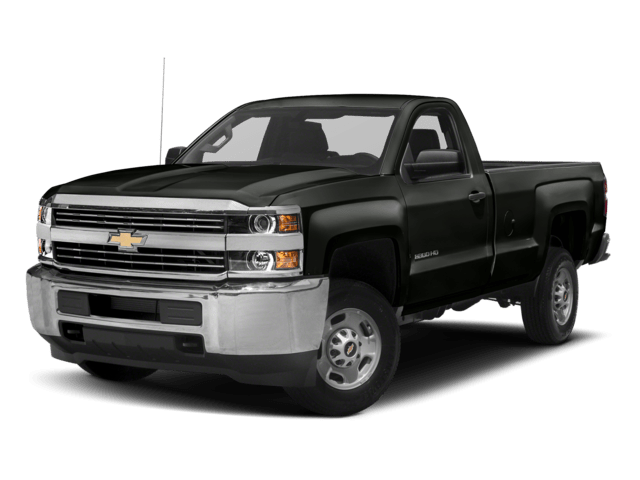 The Silverado 2500HD starts at $34,400 MSRP, and the Silverado 3500HD starts at $35,500 MSRP. 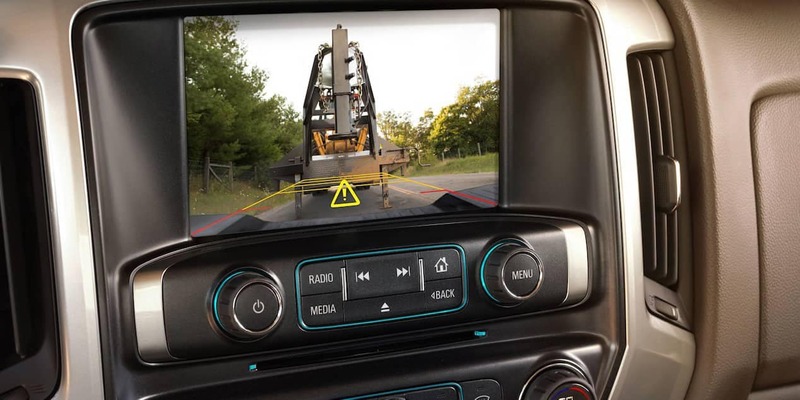 The Silverado 3500HD offers fifth-wheel trailering. 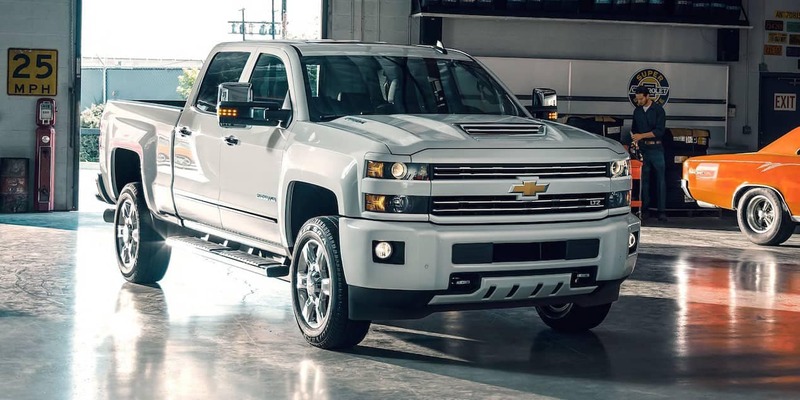 The Silverado 2500HD comes equipped with a 6-Speed Allison automatic transmission. See the difference in person. Test drive the Chevy Silverado 2500 and 3500 at Chevrolet of Naperville today! Our new vehicle specials ensure that everyone gets a fair price on their next car, truck, or SUV. Contact us to find out how the Silverado 2500HD compares to the Ram 1500 and the Silverado 1500.